With a hint of cat-eye styling, this square pair effortlessly glams things up – thanks to the perfect tortoiseshell print. And guess what? 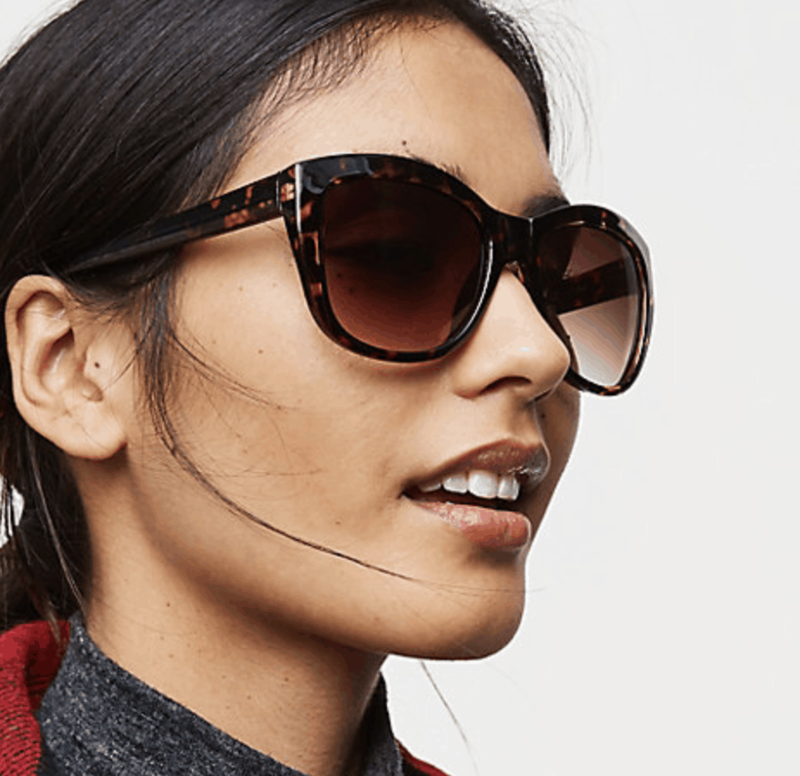 These LOFT Tortoiseshell Print Square Sunglasses are on sale today. Regularly they retail for $24.95, but you can get them for 40% off if you act fast. YAHOO. You know I love a good deal. There is something about oversized sunglasses that work on every face. I don’t care if you are heart-shaped or oval, they always look great. In fact, these are the only kind I personally buy. Bitoodle is one of the favorite online shopping sites that have made it possible for consumers even in the remote areas of India to avail products from the best brands at low prices online. In the present lifestyle of people, it’s no surprise that they prefer to buy online most of the products that they need on a daily basis like clothes for men and women, electronics, cars &bikes mobiles, home appliances, products for personal beauty and care , and the like.